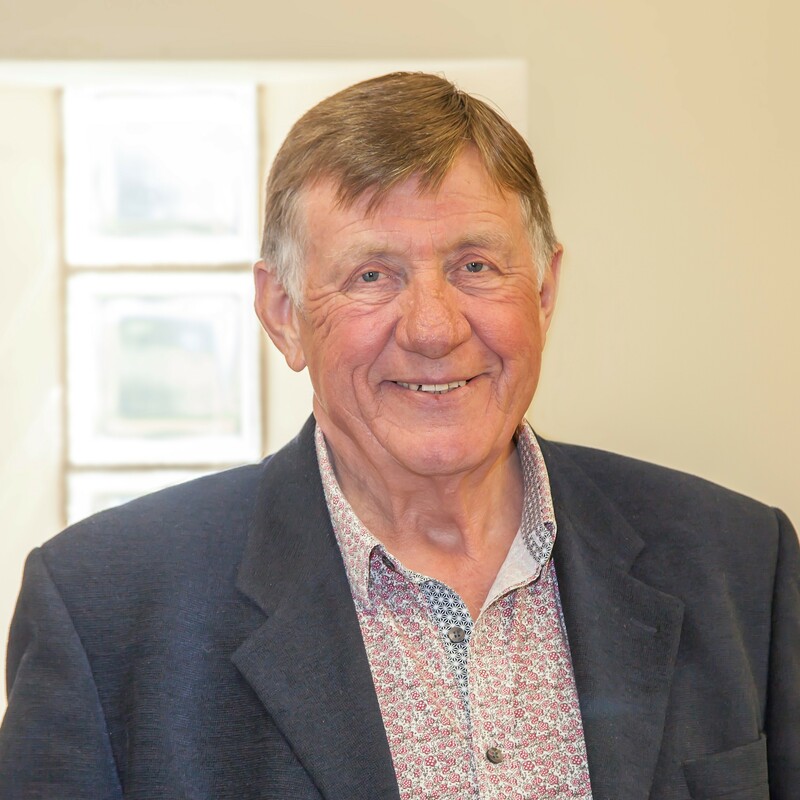 Peter Hopkins brings a wealth of experience, as director and principal, as well as that of applied practitioner, to the field of human relations and individual development. He has a passion for working with adults who are engaged and committed to their own learning. Helping managers and leaders to implement change, making the often difficult transition to new ways of working, is at the heart of his one-to-one development practice. In managing the human and service impact of significant change in established cultures (a form of ‘sow’s ear to silk purse’ challenge), I have helped individuals, staff teams, boards and trustees to shape emergent and positive options, whilst also facing the realities of redundancy and closure. I recognise that in many settings, simply finding new people is not the answer. Learning how to work together and to manage resistance to change is essential in our fast changing world. With his straightforward approach to development, bringing together his many skills, wide experience; and with his warm sense of humour and intuitive style; working with him can be a challenging yet rewarding and productive experience. With a background in statutory and non-statutory organisations, he has a depth of competence in living with the questions and challenges that go with managing human, operational and strategic priorities. He has worked with management boards and trustees, and has navigated the tricky relationships inherent in many management and governance structures to achieve effective results. His interest in working with organisations in transition continues in one of his current roles within a pilot project exploring new and innovative ways of working in community settings. He brings a highly qualified and skilled background to working with individuals, and contributes group facilitation skills to the significant human challenges faced by those engaged in donor conception. You can find out more about Peter’s work here.